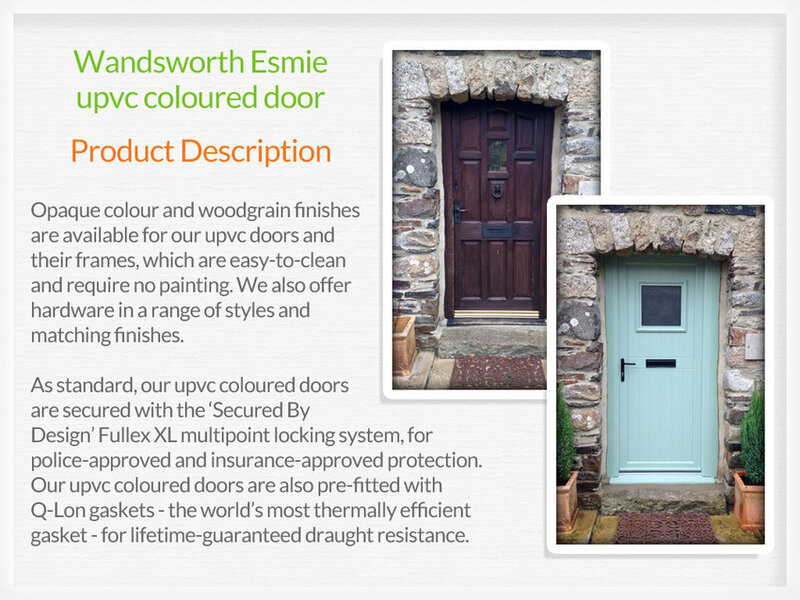 National door company who supply & fit Composite & Upvc doors. We provide a premium door fitting service with a premium product Nationwide backed with our highly skilled Upvc and Composite door fitters. 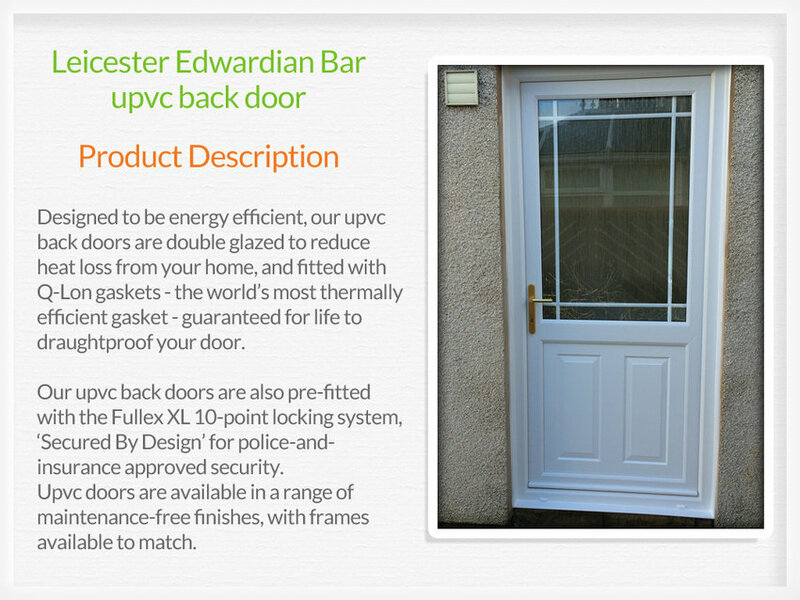 The DIY self install option includes free delivery to most of Mainland UK & a free installation pack. Our fully fitted installation service includes the survey of your existing door, building your new door made to measure, and the installation of you new door and frame, which includes taking your old door away. With the supply and fit option, you only pay in full once the job has been completed. When choosing the fully installed service, we like to make life simple, so we'll take care of the whole job for you from start to finish. 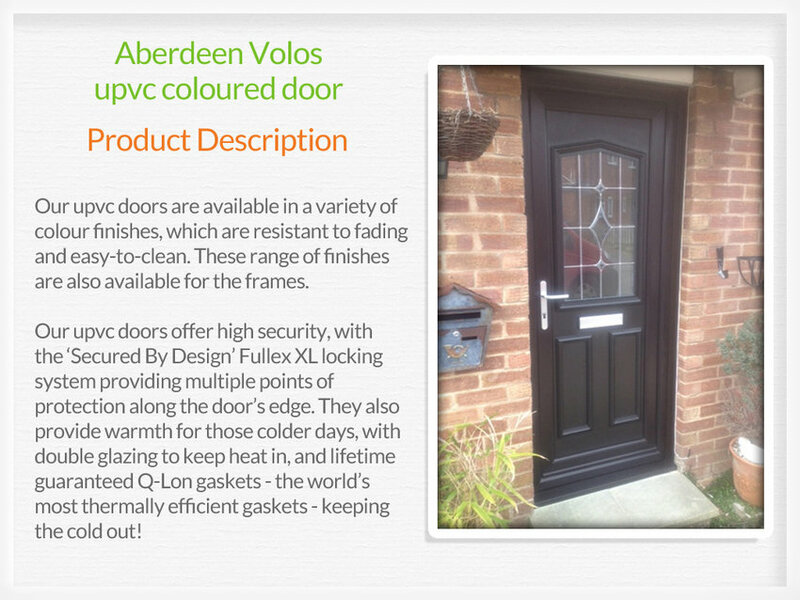 We deliver our doors Nationwide (UK mainland and some of the Isles). Delivery in England & Wales is free, as is most of Scotland. If required, we will deliver on specific days, and our drivers can liaise on the day if required. We will always call before we attempt delivery to be sure someone will be home. 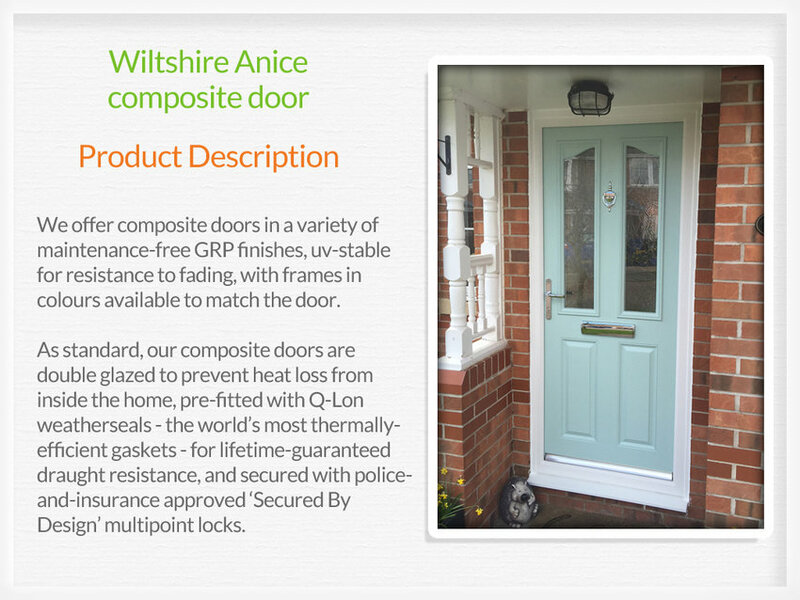 We are very proud of our national door supply and fitting service and take great pride in knowing that our doors are not only built to comply with all up to date regulations, but exceed the expectations laid down by "Conformité Européene", CE. The CE mark represents the minimum standard that all door manufacturers must comply with by law, which we constantly strive to, and do keep ahead of.